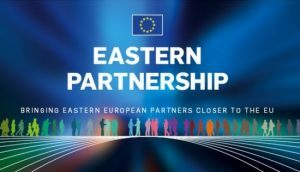 As major developments are expected in the EU’s relations with the Eastern Partnership countries by next year’s Eastern Partnership Summit, the European Commission and the European External Action Service released a joint working document which aims to identify 20 key deliverables for 2020 in the framework of the priorities agreed at the Riga Summit. Furthermore, another purpose of this working document is to encourage gender equality in line with the provisions of the EU Gender Action Plan (GAP II) as well as to provide a framework in which EaP countries will be more involved in achieving the goals set up by the UN 2030 Sustainable Development Goals and the Paris Agreement on Climate Change. In order to increase its credibility among the citizens of EaP countries as well as to tackle disinformation in the region the EU will provide “a better, clearer and tailored-made strategic communications”.